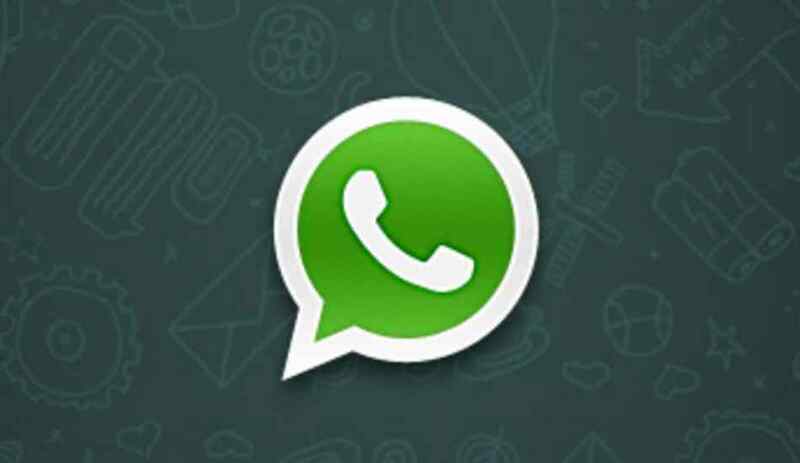 Whatsapp for Android has added couple of new features to its armour, namely Call back and Voicemail features in its beta version. Now beta users can Call back and use Voicemail service with the latest update - WhatsApp v2.16.189. One has to signup for the Google Play beta testing program to get these features for WhatsApp. The Call back and Voicemail features are the add-on to the voice calling feature only. If you make a call to any of your WhatsApp contact and if that person does not pick the call or declines the call, then the app will show a "Call declined" along with three options- Cancel, Call back, and Voicemail. If you press 'Cancel', it will close your current screen and if you press the Call back option, it will dial the last dialed number, who didn't picked or declined the call. The last options is Vioicemail, that will let you record audio messages which can be sent to the last dialed number via Chat interface. Last week, one more feature was spotted on WhatsApp v2.16.179 update, which is a Fixedsys font. According to the Android Police website, this feature can used to differentiate a quote or a piece of code (we all talk to developers all the time on WhatsApp, don't we? Oh... it's just me) for example. To trigger it, you have to start and end your sentence(s) with ``` and no spaces between it and the first or last characters, like so: ```this is fantastic```".